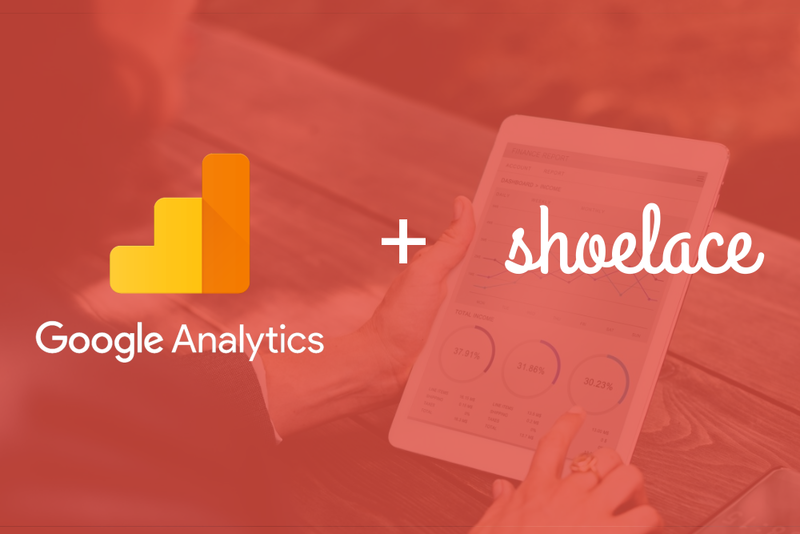 When you connect Shoelace with Google Analytics we utilize an unfiltered view in order to reference raw data associated with your store property. We also automatically filter out bots and switch on Enhanced Ecommerce if it hasn't been previously switched on manually. 5. Don't have an unfiltered view? We can create one for you called Shoelace Unfiltered View if you haven't reached the maximum of 25 views for your store property. You must also be an administrator on the account for us to create a view on your behalf. To raise this limit, unfortunately, you'll have to reach out to Google Analytics technical support. If you have not reached the maximum amount of views, please double check that you are an administrator on the account. To do so, navigate to the Admin button on the bottom left corner of your account and then select User Management. You will see a list of users and the permissions they have. For yourself you should see the permissions "Edit, Collaborate, Read & Analyze, Manage Users." 7. 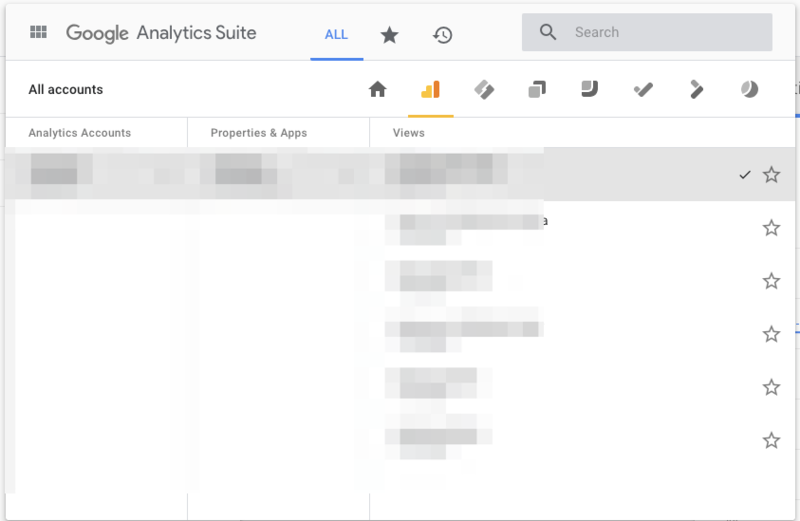 Confirm the view we've selected after you've logged in with Google.